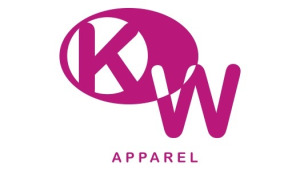 KDW Apparel is known for designing all day Yoga and Pilates wear that can seamlessly transition from the studio to the streets, making our products exclusive, fun and irresistible to those who want to make a statement in their Activewear. We are proud to say all production processes are made with love domestically in Los Angeles and not overseas. Katina Diane Walker, owner, and founder is a Pilates instructor and fitness trainer that believes workout wear should be functional, comfortable, sustainable, affordable, and eco-friendly with an effortless studio to street appeal.